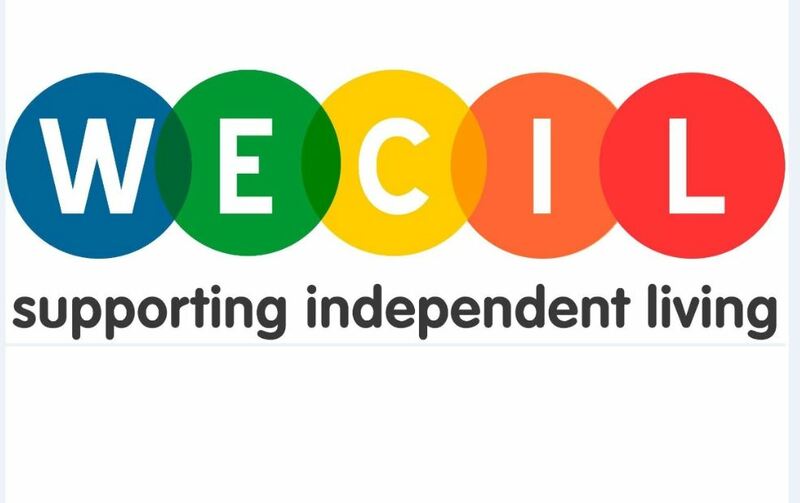 WECIL (The West of England Centre for Inclusive Living) is a charity run by and for disabled people in Bristol and the surrounding areas. We offer a range of services which support over 4,000 disabled people every year – in all different areas of their lives. Together, these combine to provide an holistic package of support, uniquely tailored to the individual, and working to enable disabled people to have more choice and control over their lives. Previous experience isn’t always necessary with this role, as much as reliability, willingness to learn and a positive attitude.